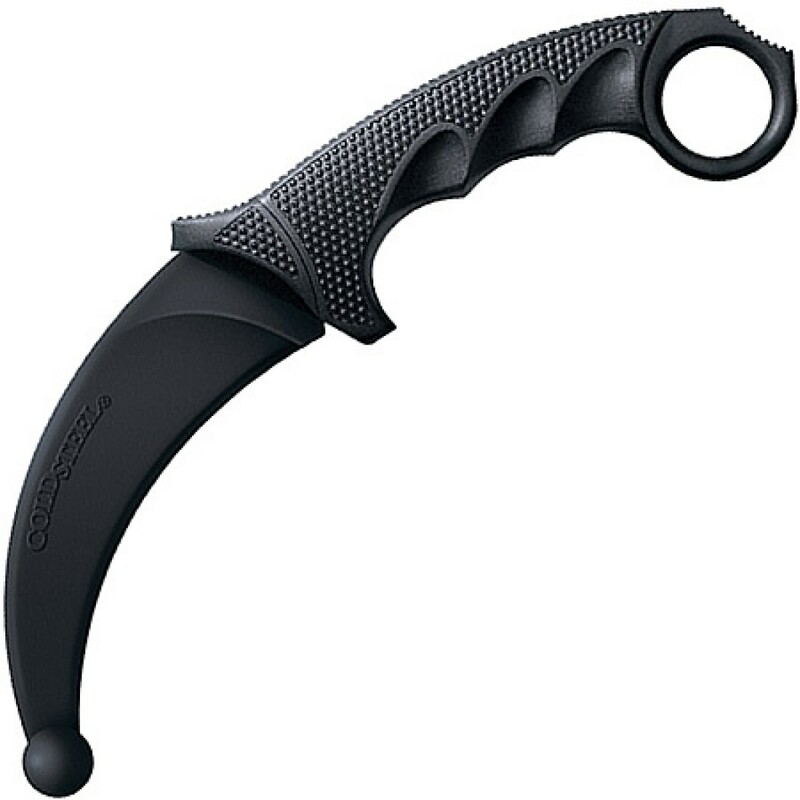 The karambit (also spelled kerambit) is a curved, hand-held knife originating from Indonesia. It was the preferred close-combat knife that both Fourth Echelon commander Sam Fisher and Fourth Echelon operator Isaac Briggs used during the Blacklist Attacks in 2012. The kerambit or karambit (Minangkabau language: kurambik or karambiak) is a small Southeast Asian hand-held, curved knife resembling a claw. 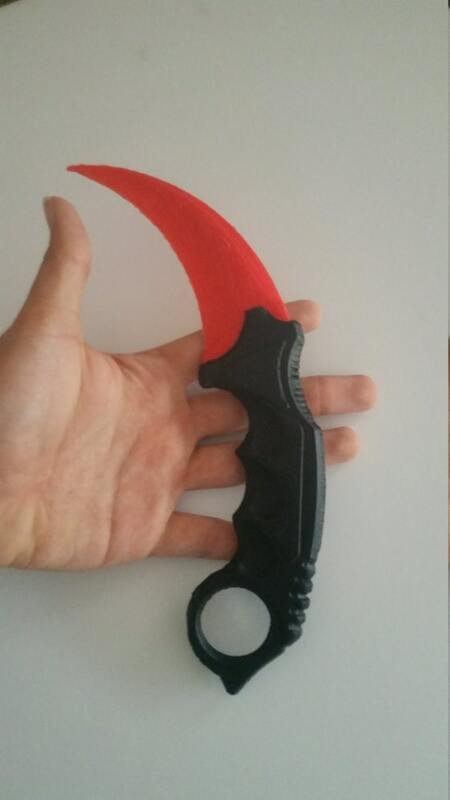 Known as kerambit in its native Indonesian and Malay, it is called karambit in the Philippines.